Up to 40% fat loss in one treatment! 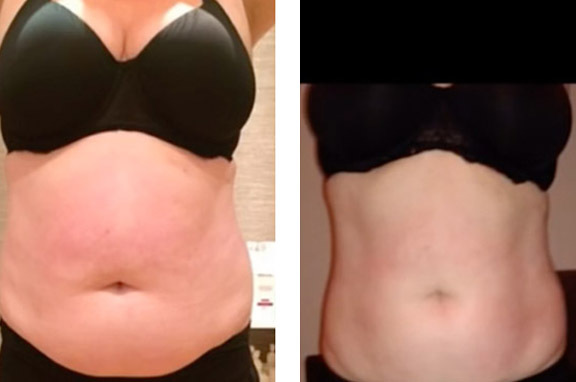 We are a non-surgical cosmetic clinic based in York, providing an excellent alternative to cosmetic surgery for weight loss, body contouring, face lifts, skin tightening, cellulite reduction and more. 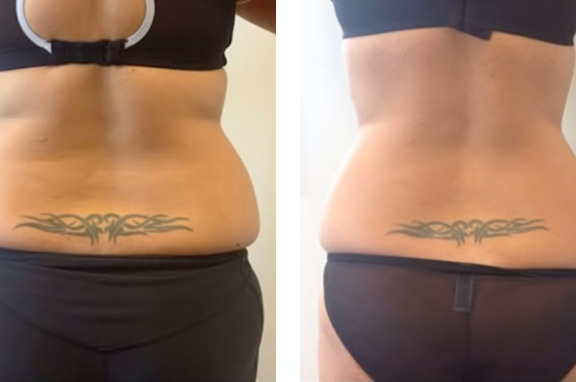 To do this we use state of the art 3D Lipo technology to help you get the results you deserve. 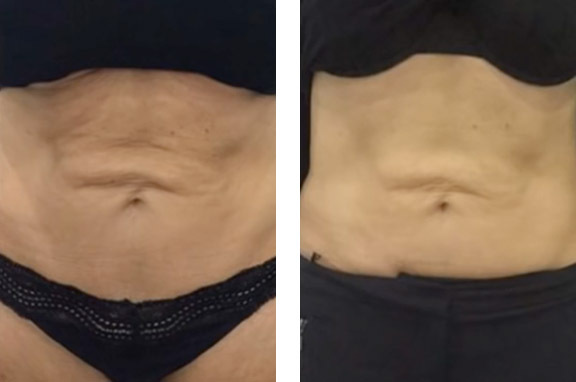 3D Lipo is an industry leader for non-surgical cosmetic treatments and has been scientifically proven to deliver great results. 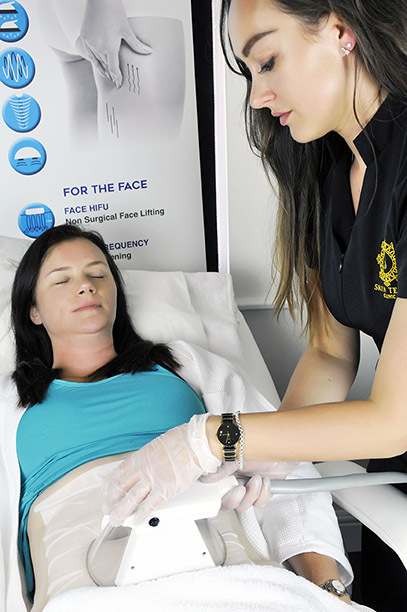 With treatments such as 3D Lipo Cryolipolysis (Fat-Freezing), Ultrasonic Cavitation Inch loss, Fat Melting, HIFU Non-Invasive facelifts and Radio Frequency skin tightening, we can help you look and feel like the best version of you. 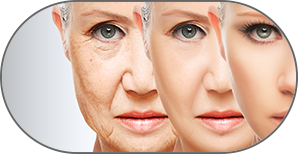 We are every bit as excited as you are to get amazing, visible results for the face and body. It is our goal to make sure that by the end of your treatments you are feeling happier and more confident with great results. 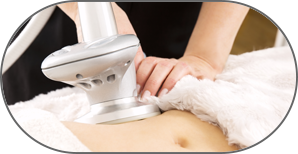 At your first appointment we will take time to find out what your desired result is and then recommend a treatment plan to achieve this. You will never feel rushed and you and will have your options explained to you so that we can both agree on the best treatments for you. 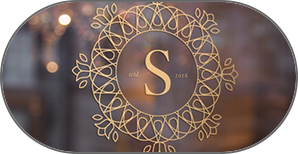 We are an independent non-surgical cosmetic clinic based on the outskirts of York with our own parking and access. After a year at our clinic on Heworth Green we have now moved to larger premises a stones throw away to 28 Hawthorn Grove. Take a look at our full list of treatments and get booked in with our friendly staff for a FREE consultation today! Our treatments are not only backed by science but also endorsed by countless celebrities. Don’t take our word for it; here are some testimonials from our happy customers.